On exiting the cinema tonight after seeing Dunkirk, one thought struck me in particular. After all the big, loud, brash Hollywood fodder in the trailers before it, here was a film that proves that a big budget does not have to mean over the top, overly long, Hollywood rubbish! Thank you Christopher Nolan! Dunkirk is quite simply breathtaking in its raw, powerful, emotional depth, across a mere  minutes. I had expected quality from Mr Nolan and he delivered in spades, with a film that everyone should take time out of their lives to see. Those of us in the UK are perhaps more likely to be aware of the story of Dunkirk and it is fantastic that this incredible tale from WWII is being presented to a wider audience. For those less familiar, in 1940, after Nazi Germany had invaded France, the Allied forces were pushed back to the city of Dunkirk, resulting in almost 400,000 stranded soldiers in need of rescue on the beach. Attacked on land and by air, they were trapped and the fact so many survived is thanks to not only the bravery of the Royal Air Force, but also the civilian boats that answered the call to cross the English Channel to provide rescue, putting themselves in great danger in doing so, due to U-Boat attack and enemy fire. I&apos;ve been a fan of Nolan as a film-maker for years and he truly shows his skill as both a writer and director with this film. Structure-wise, Dunkirk is written in a very clever way, in that it is not a simple linear story. It takes a bit of time, but you start to pick up that the boat you saw capsized a few minutes ago is still afloat, or the people in the water earlier are suddenly characters you realise you know well from a different story strand. The script&apos;s movement from storylines on land, sea and air, over varying lengths of time (one week, one day and one hour respectively) means that you see moments more than once, from different perspectives, which only enhances their emotional power. 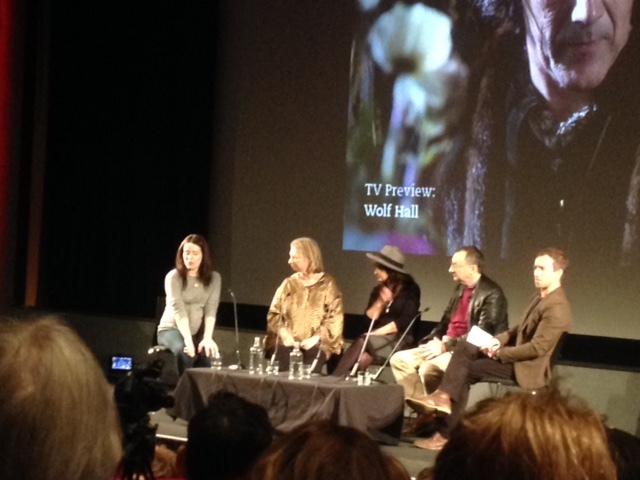 It also means you have to pay attention as an audience member and I certainly found it a brilliant way of packing so much story in to a relatively short running time. I know some have complained about the lack of introduction of the characters, but for me, simply throwing us in to the film&apos;s events and us having to learn who everyone is, gave the film another layer of realism; as if we were stepping in to a moment in time and witnessing it first hand. The acting is also excellent. There isn&apos;t loads of dialogue, requiring the cast to capture and convey the events and experiences we see through more than simple dialogue. It takes confidence for a film maker to not try and saturate a story with needless words and Nolan&apos;s use of this style also makes the film seem so much more real and true to life. We are watching people simply trying to survive. The cast contains some of the most respected actors around. Tom Hardy moved me to tears by the end as the RAF pilot determined to stay in the air as long as he could to provide air support for those trying to rescue those stranded below. Cillian Murphy is wonderful as the shell-shocked survivor of a U-Boat bombing, Kenneth Branagh brings weight and authority as the Navy Commander, determined to try and get his men home and Mark Rylance gives yet another quiet, nuanced performance as the civilian determined to play his part in helping save his fellow countrymen. Much has also been said about the inclusion of Harry Styles in the cast, but he gives a solid performance as a simple soldier, who desperately just wants to make it home, despite feeling shame that their attack has resulted in retreat. Newcomer Fionn Whitehead is also excellent as Tommy, also struggling to be rescued. Each aspect of the story is handled beautifully and as the strands begin to crash together, as the intensity of the events increases, I found myself gripped by just how real it all felt. Visually, it is excellent too. Nothing is done to extreme, so that the film always feels authentic and the opposite of Hollywood. The visuals of the battles in the air over the vast water of the English Channel are incredible, as are the shots when the full scale of the civilian rescue operation become apparent (I had a lump in my throat). On top of that is Hans Zimmer&apos;s intense score. There is an undercurrent of music constantly and the strong use of strings and a ticking clock effect (produced using Nolan&apos;s own pocket watch) add an urgency and tension to every scene. It keeps you on edge. Therefore, the brief moments when the music disappears carry even more weight. Add in the inclusion of a slowed down version Edward Elgar&apos;s beautiful classical music "Nimrod" and the final scenes in particular had me shedding some tears (the track is Variation 15 on the soundtrack for those who want to hear it again). All in all, this was every bit as brilliant a film as I had hoped for. Cleverly structured, fantastically and confidently directed and terrifically acted; the result being a truly powerful, realistic insight in to one of the most memorable stories of WWII. I urge everyone to go and see it as fast as you can (preferably on an IMAX screen if you can get to one). 17 Films to see in 2017! I’ve already set out my suggested theatre productions to see in 2017 (read it here if you want to), as well as my television choices for the next twelve months (read that one here too). This post will therefore take a look at the films we can look forward to. There were some wonderful films in 2016 and I’m hoping 2017 will also contain some gems. Any release dates listed will be for the UK seeing as that is the home of this blog. After the success of Rogue One this Christmas, December sees the arrival of the next instalment in the Star Wars saga with the release of Episode 8. I’m staying away from spoilers so I know very little about this film. One thing that is certain, is that following the recent death of Carrie Fisher, her role in this film will have an added poignancy. Murder on the Orient Express is a classic Agatha Christie story and perhaps the most famous Poirot tale. The version starring David Suchet a few years ago was very very good, but I’m curious to see this film adaptation due to the calibre of the cast assembled. Among the stars are Michelle Pfeiffer, Daisy Ridley, Derek Jacobi, Johnny Depp and Dame Judi Dench, alongside the director Kenneth Branagh who will also star as Poirot. He has big shoes to fill as Belgium’s famous detective, but I hope this is as good as it could potentially be. After the success of Bridge of Spies, I’m rather excited to see this collaboration between Steven Spielberg and (now) Sir Mark Rylance. It tells the story of a young Jewish boy in Bologna, Italy in 1858, who is forcibly taken from his family to be raised a Christian after having been secretly baptised and his parents’s struggle to to get him back. 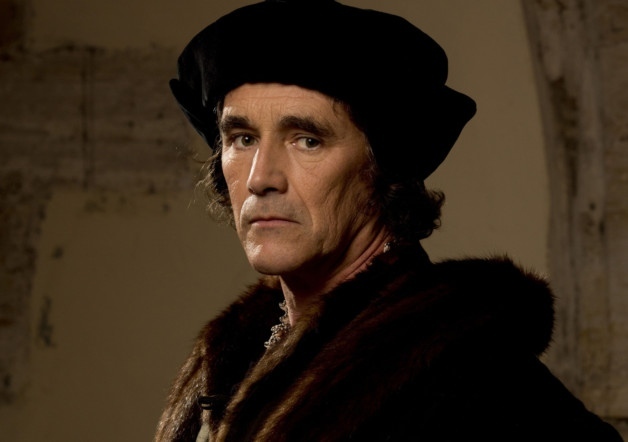 Their fight brings them up against the papacy and Rylance will play the Pope. Directed by Spielberg and written by playwright Tony Kushner, it will also star Oscar Isaac. I’ve never read Stephen King’s series of novels, but I’ve heard a great deal over the years, as the possibility of a film was rumoured. Now it is finally happening and will star Idris Elba as a lone frontiersman knight. I admit this isn’t usually my kind of film, but with Elba involved I’m more than willing to give it a try! So, those are the films that I’m most excited about seeing (or indeed, in some cases, seeing again) in 2017. Time will tell whether they all live up to expectation! Posted on January 2, 2017 Categories FilmTags A Monster Calls, Blade Runner 2049, Casey Affleck, Denzel Washington, Dunkirk, Emma Stone, Emma Watson, Fences, Film, Film 2017, Guardians of the Galaxy 2, Hacksaw Ridge, Harrison Ford, Hidden Figures, Idris Elba, Jackie, James McAvoy, La La Land, Lucas Hedges, Manchester By The Sea, Mark Rylance, Moonlight, Murder on the Orient Express, Natalie Portman, Ryan Gosling, Split, Star Wars Episode VIII, Steven Spielberg, The Circle, The Dark Tower, The Kidnapping of Edgardo Mortara, Tom Hanks, Viola Davis1 Comment on 17 Films to see in 2017! The latest collaboration between Steven Spielberg and Tom Hanks, Bridge of Spies is a superb film and already one of my favourites of 2016. It is perhaps more incredible due to the fact that it is based on actual events, depicting one man’s determination to do what is right despite the risks to himself, during a politically dangerous time in the twentieth century. Set during the height of the Cold War, the film recalls the arrest of a Russian KGB spy, Rudolf Abel (Mark Rylance), in Brooklyn in 1957 and his subsequent trial. Determined to present the image of a fair process, an insurance lawyer James B. Donovan (Tom Hanks) is chosen by the government to represent him. A man of principle, Donovan is confronted with bias and brick walls as he mounts his defence of a man the whole country wants to see hanged. This clearly causes problems for Donovan (and indeed his family) in how he is perceived by the American public, especially once Donovan’s commitment to justice is viewed as contrary to the mood of the nation. However, in a plot that perhaps seems as if created for a work of fiction, Donovan’s role in historical events became even more important as, on the downing of an American spy plane by the Soviet Union in 1962, it is he who is entrusted to negotiate an exchange – Abel for the U.S pilot Francis Gary Powers. However, Powers is not the only American prisoner, as the East German police have also recently captured an American economics student Frederic Pryor in Berlin. With no official acknowledged support from his government, Donovan puts himself at great risk to secretly travel to East Berlin (at the time of the building of the Wall), in the company of the CIA, to negotiate the exchange of Abel for Powers with the Russians. However, being the honourable man that he is, he is also determined to find a way to bring Pryor home too. He has no guarantee he won’t also be captured, as he finds himself in a dangerous and unstable country, as East is cut off from West Berlin. As is to be expected by a filmmaker of the calibre of Spielberg, this is a film of the highest quality. The screenplay by Marc Charman and the Coen brothers is a tense, thrilling story, which has you on the edge of your seat as Donovan takes ever more risks, negotiating with the Russians and the Germans in order to secure a fair exchange. Having the negotiations in Germany rather than Russia means the films is able to highlight what it was like in Germany following the second world war. I found it incredibly interesting to think about that period of history from the perspective of those living in Berlin and found the scenes in which the Wall is erected, causing desperate panic, especially moving. The film also wonderfully captures the relationship that grows between Abel and Donovan, who come to respect each other’s sense of duty and service the longer they know one another. The casting is also first class. Tom Hanks is the perfect choice for the principled Donovan and brings a weight and gravitas to the screen in a way that makes the audience truly admire him and feel invested in his journey. You almost hold your breath as he makes his way shivering through the snowy streets of East Berlin. His chemistry with Rylance is also crucial, as it is their relationship as Donovan and Abel that sets the tone for the rest of the film. Donovan may have only been assigned to the case initially, but Hanks is able to convey how he quickly grows to like and respect Abel as a man. 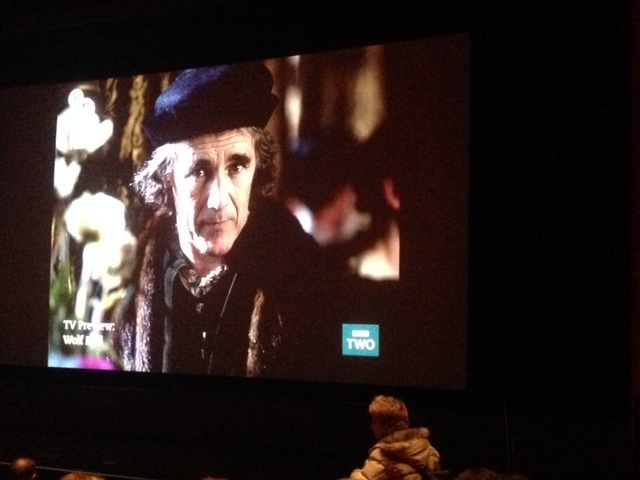 As a huge admirer of Mark Rylance for a number of years through his superb stage career, it is wonderful to see his talents recognised by a wider audience (and indeed he has been nominated for a Supporting Actor Oscar this year). 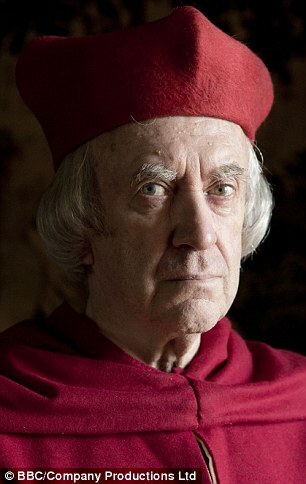 He is excellent as Abel, bringing out the sense of humour and even kindness in a man who many at the time saw as evil. It is also an understated performance of a quiet man, which is perfect for Rylance, who can convey so much through so little. The film in fact begins with us following Abel going about a relatively quiet existence. You can see how he has managed to be a successful spy for so long – simply blending in with his surroundings and not drawing attention to himself. However, it is a relatively small role, which only makes me wonder at what would happen if filmgoers were to see him show just how much he is capable of as an actor in a larger part. I’m thrilled to see Bridge of Spies nominated for Best Picture at this year’s Oscars. It certainly deserves the recognition, although I doubt it will win. We are all so used to Spielberg (and now even Spielberg and Hanks together) producing films of this quality that I suspect this expectation will work against it in terms of awards success. That aside, Bridge of Spies remains one of the most intelligent, thrilling, absorbing and deeply interesting and emotive stories I have seen in a long time. I felt uplifted by the end, as through this inspiring man, I was reminded of what we could all be capable of if we have the courage and the belief in ourselves to do what is right. Whether you still catch it at the cinema or see it on DVD, I cannot recommend this film enough. Bridge of Spies is still showing at certain UK cinemas and will be released on DVD on 28th March 2016. Watch the trailer here. 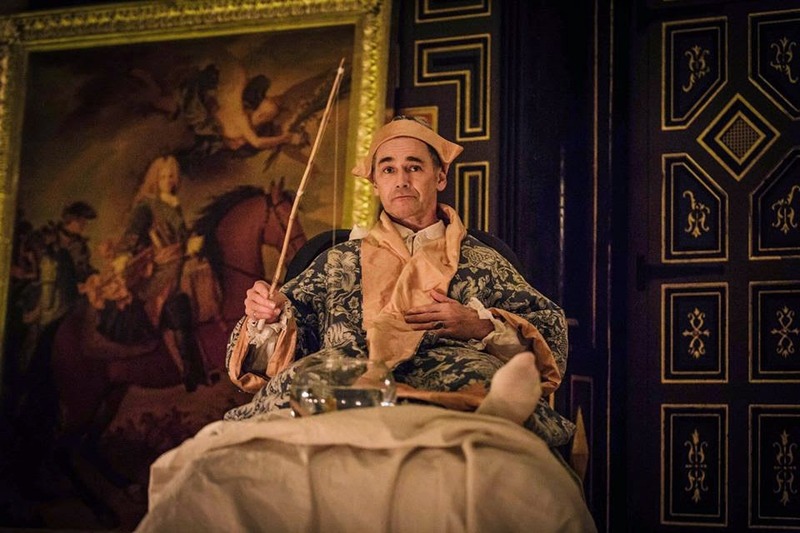 Mark Rylance burst to my attention in the acclaimed Jerusalem, as Johnny Rooster Byron, a play, character and performance I will almost certainly never forget. 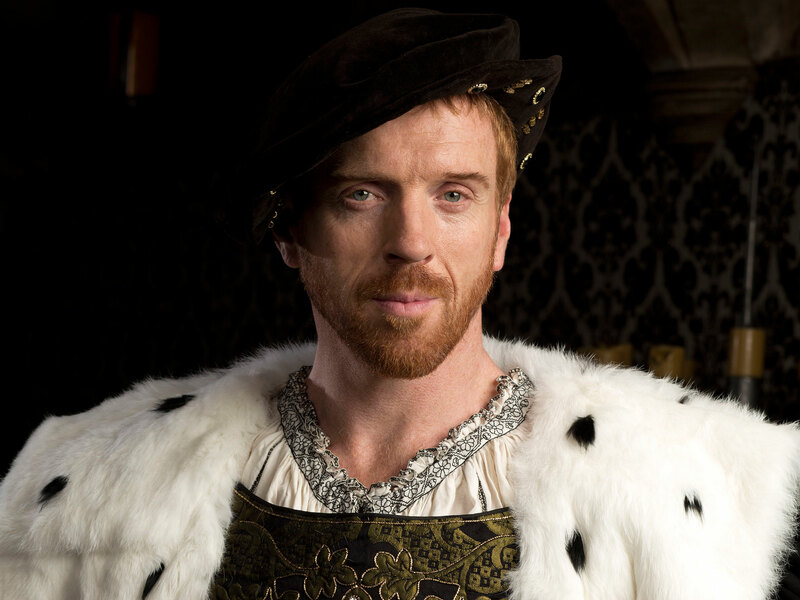 From that point on, I was determined to never miss him on stage in the future and had been sticking to this resolution very well over the last four years (which have seen him in the quirky La Bete, as well as reviving his Richard III and Twelfth Night at the Globe). 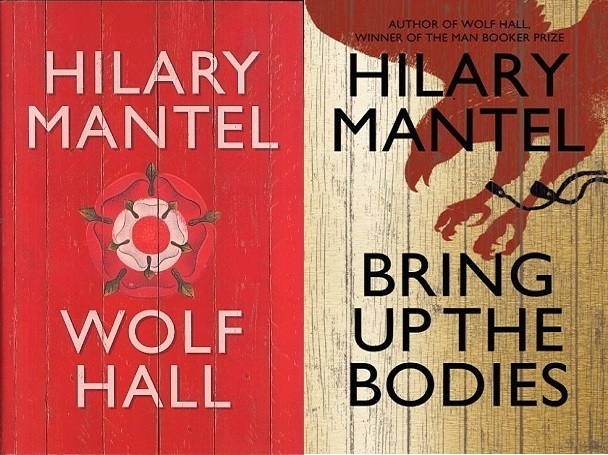 Currently gaining a wider audience through his excellent portrayal of Thomas Cromwell in the BBC’s Wolf Hall, I was therefore thrilled to hear he was to perform at the Sam Wanamaker Playhouse, the indoor theatre at the Globe, which celebrated its first birthday last month. As the man who ran the Globe for a decade, it seemed right that he tread the boards of its newest stage and thanks to a friend having spare tickets, I was able to see him this weekend. Farinelli & The King is based on true events during the reign of King Philippe V of Spain, who suffered from what we would today diagnose as depression. 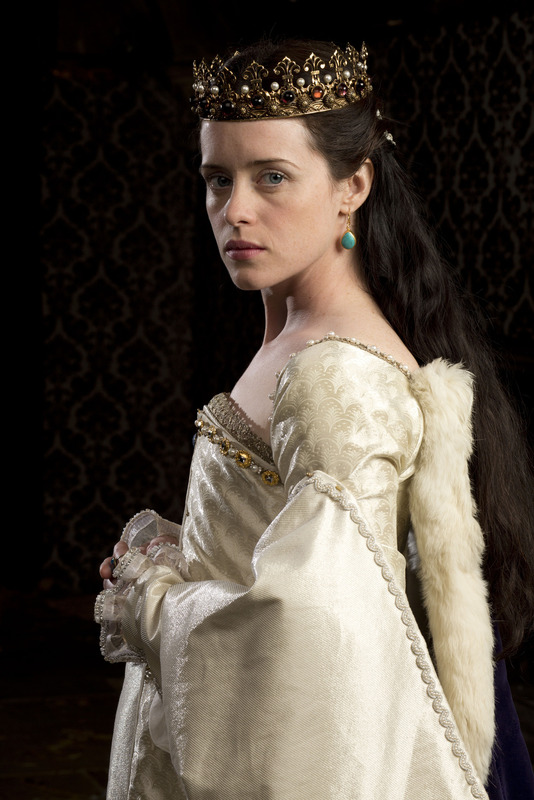 As his advisers grew concerned as to his ability to lead the country and take whatever military action may become necessary, the Queen resorted to a rather unique and radical idea to try and restore her husband to health. She brought Farinelli, regarded as the greatest castrato (yes that does horribly refer to what you are thinking) in the world to the Spanish court. He is 32, famous and growing in success, with the world at his feet and yet he is being asked to step away to become one of the closest members of the King’s circle, as his incredibly unique voice brings a peace and happiness in to the ruler’s life. It sounds fictional, but historical accounts confirm that this did indeed happen. A composer herself, here writing her first play, what Claire van Kampen’s new play does brilliantly is ask us to wonder at what that relationship must have been like between them, what they must have talked about and how such a bond may have developed. The play, although set in the 1730s, is very modern in terms of language (there’s plenty of swearing from Rylance), as well as being very witty, as well as touching. Rylance is wonderful as King Philippe, conveying his deep melancholy, anger, playfulness and naughty sense of humour all brilliantly. I always feel Rylance gives a part of himself to the character in order to inhabit him and I certainly felt that again watching this production. Sam Crane is very good as Farinelli, the young man whose loyalty to his King and Queen is very genuine and Melody Grove plays Queen Isabelle with a convincing strength and determination. I had been curious to see how the production would include Farinelli’s singing and this too was done superbly, with counter tenor Iestyn Davies appearing on stage with Crane, in the same costume, to sing at certain moments the arias which King Philippe heard all those years ago. 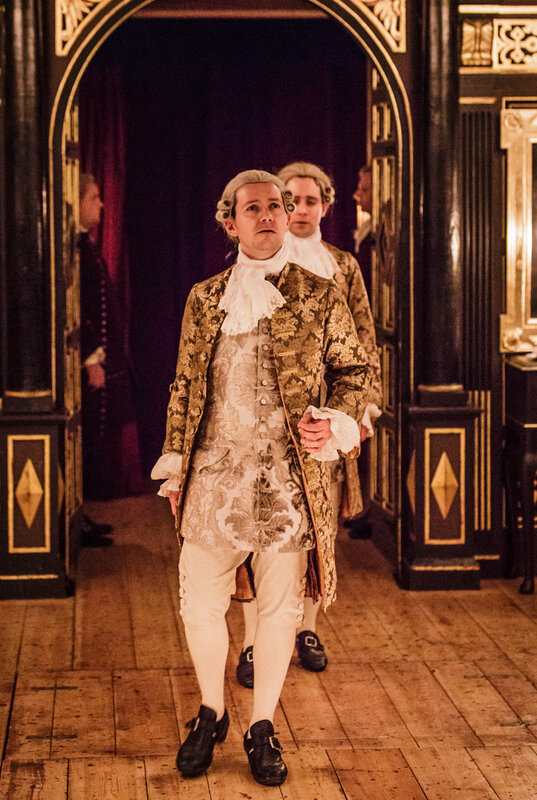 This didn’t feel odd at all, in fact they felt like two halves of the same character, as you see Farinelli the man as well as Farinelli the singer. The result is an enchanting production, which transports the audience to another era, only enhanced by the period setting of this lovely little theatre. From my seat in the Pit at the front of the stage, I felt privileged to experience such an incredible voice, on top of some excellent acting. This is a lovely story and production, which highlights the power of music to help try and heal a person’s pain and how it can also bring such joy and peace to those who hear it. If you are able to pick up a ticket then it’s definitely worth the effort. 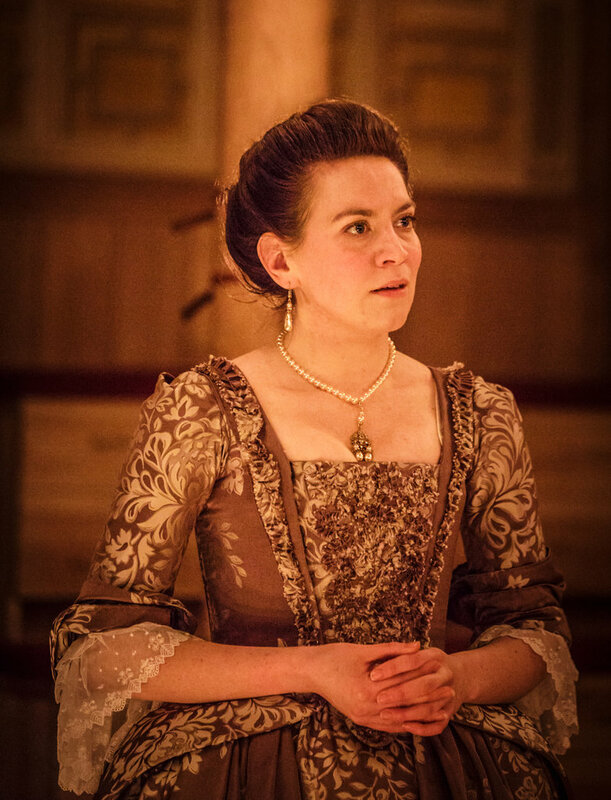 Farinelli & The King continues at the Sam Wanamaker Playhouse until 8th March 2015. The run is sold out, but it is certainly worth contacting the box office for details of returns in advance or on the day. More information can be found here.